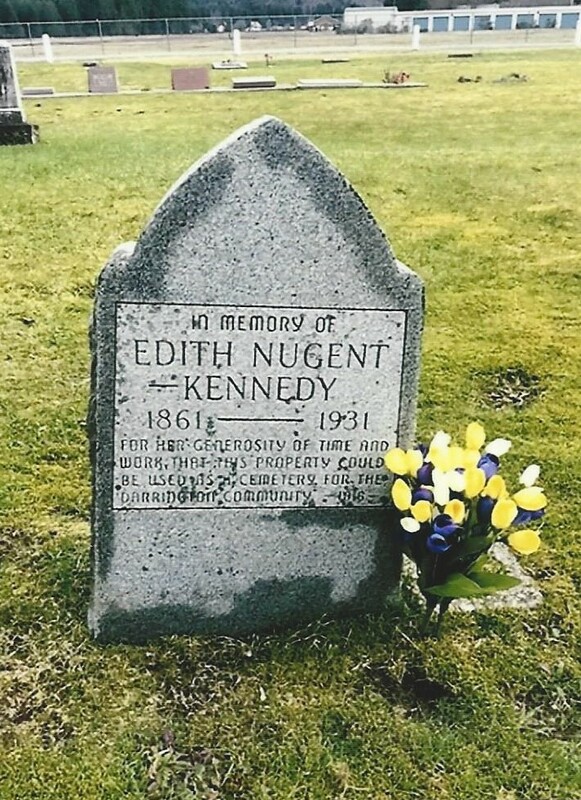 In 1916, Edith Nugent Kennedy formally deeded 5.03 acres to the Darrington Community, which is now known as the Darrington Cemetery. 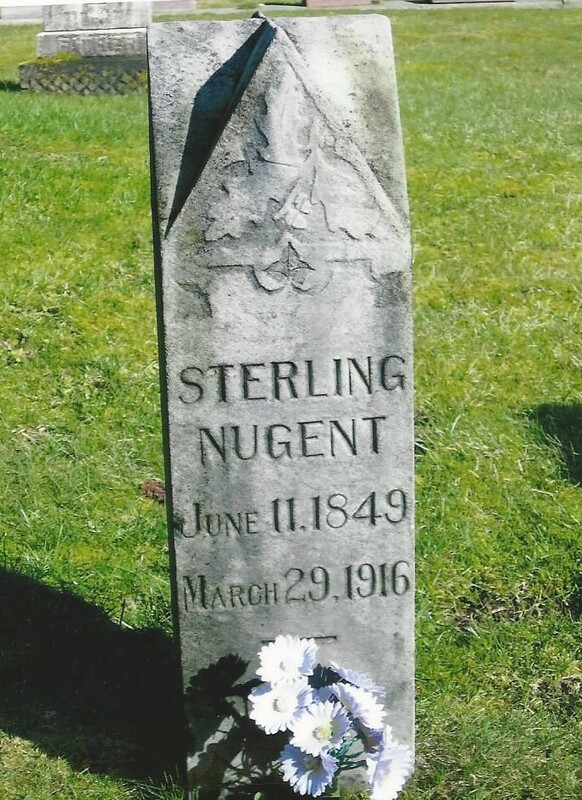 The cemetery was operated by the Darrington Community Association until the Town of Darrington acquired ownership in 2002. 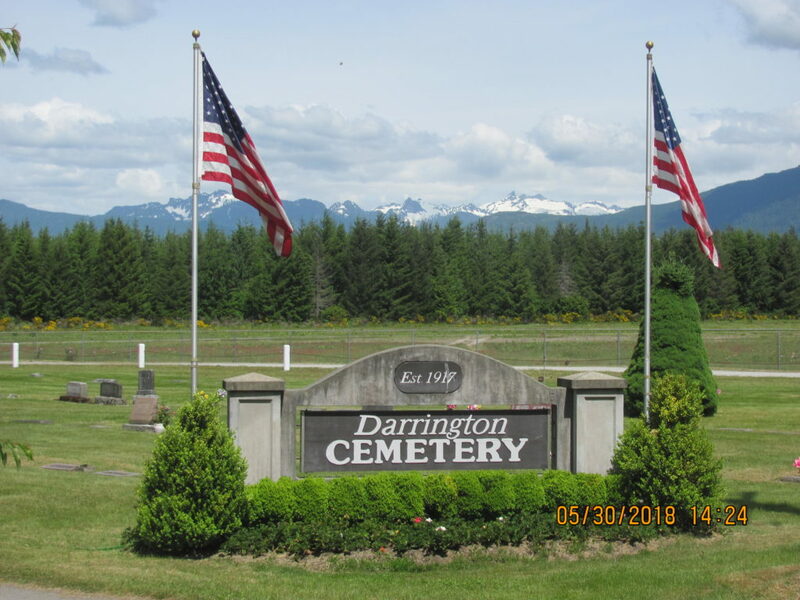 The Town of Darrington oversees the maintenance and operations and the Cemetery Board administers exploration of cemetery development issues, opportunities, and general policies and regulations as delineated by the Town Council. The grounds consist of 5.03 landscaped acres that encompasses the natural beauty that Darrington is known for. 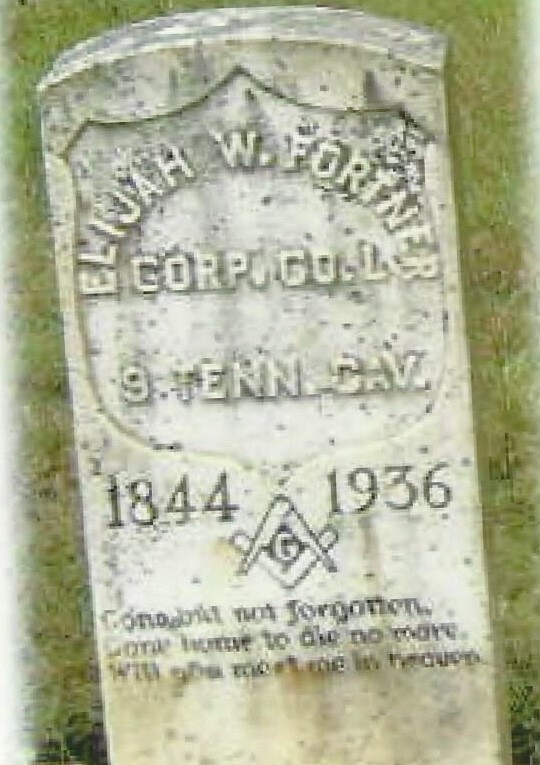 The cemetery hosts both in-ground and above-ground burials. 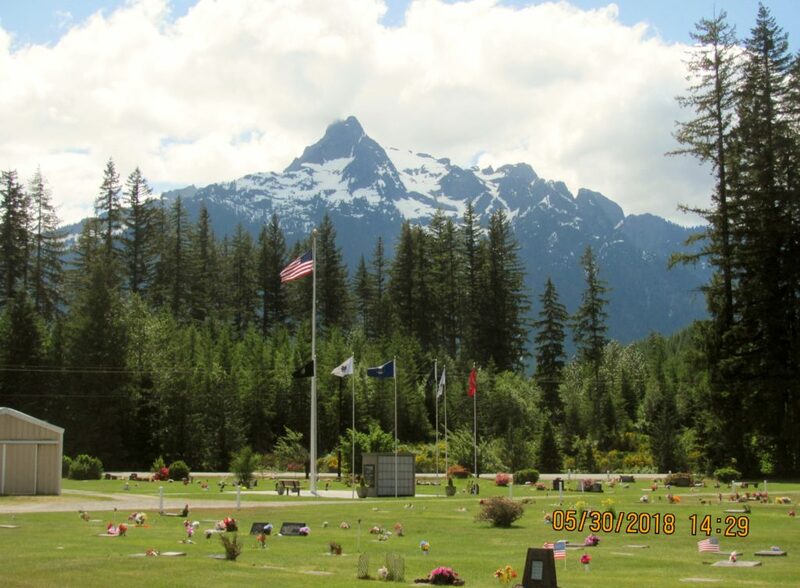 The centrally located Columbarium was donated by Koppenburg Enterprises as a memorial to the 2014 Hwy 530 Mudslide and houses 80 niches. Contact Town Hall regarding any questions you have regarding the Cemetery or Cemetery services. 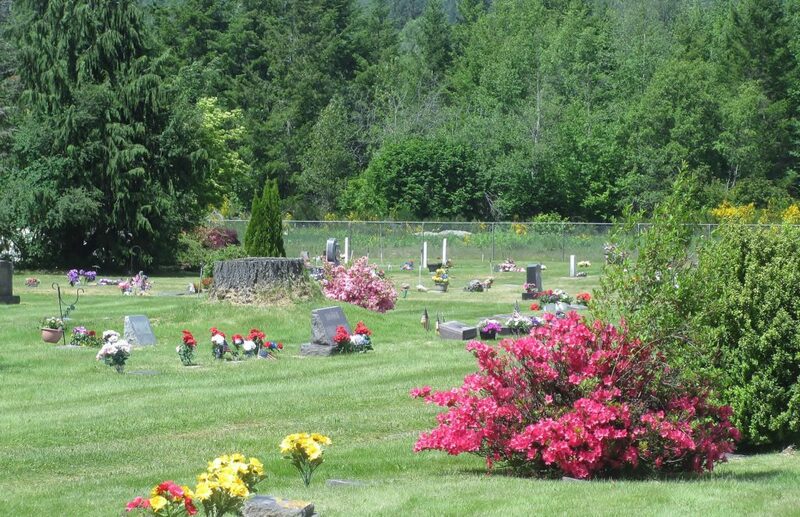 The Town of Darrington contracts with Wilbert Vault and Monument to provide burial services. 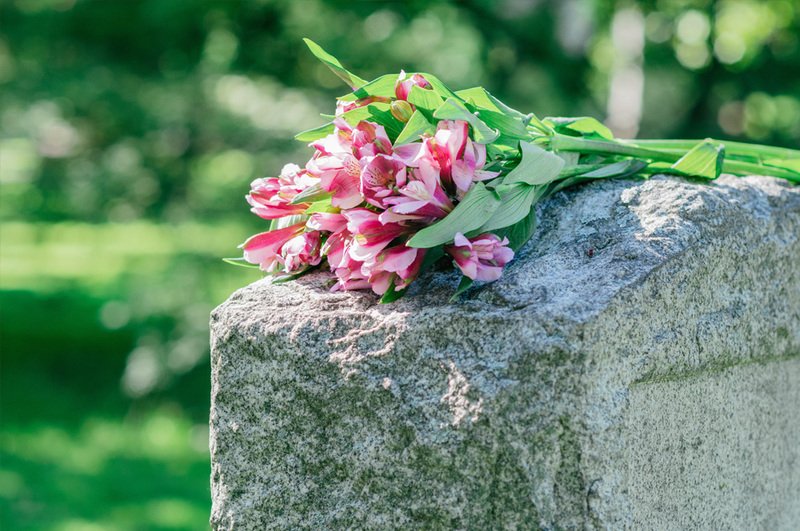 Please refer to the Darrington Cemetery Price List for pricing and information regarding burial services, headstone and niche engraving.